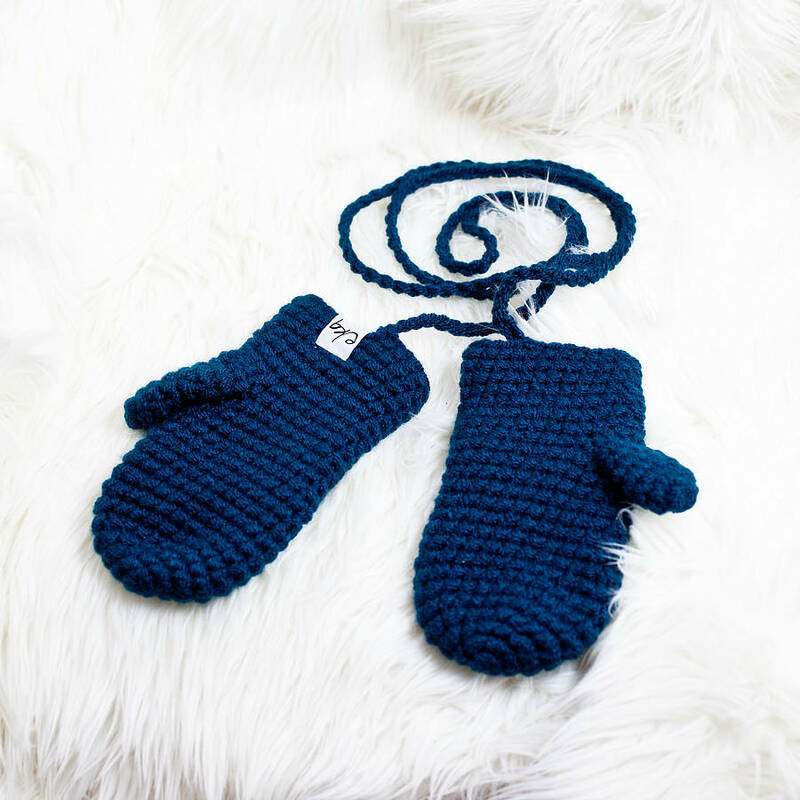 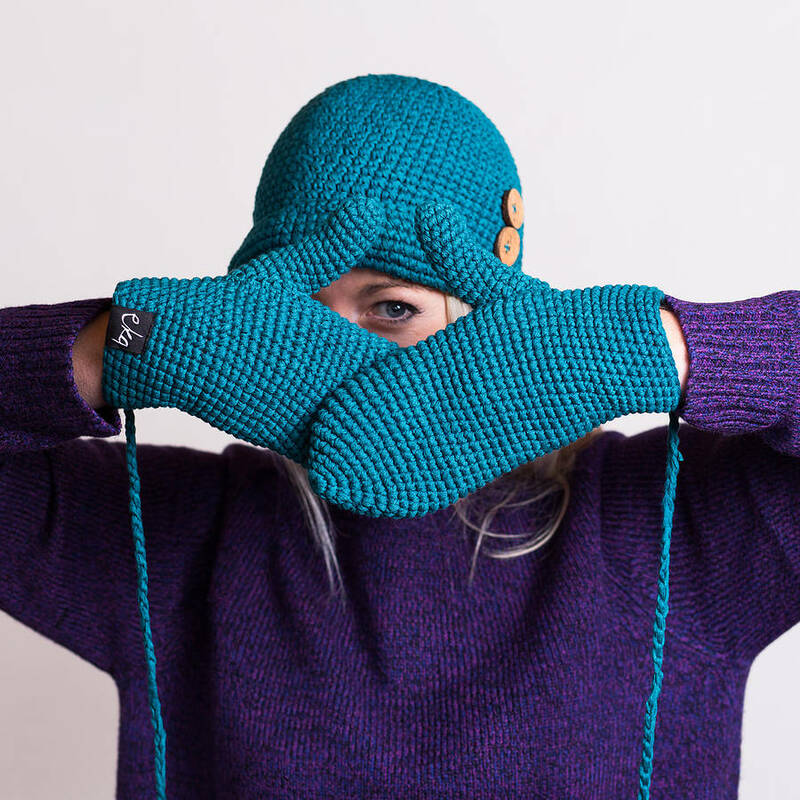 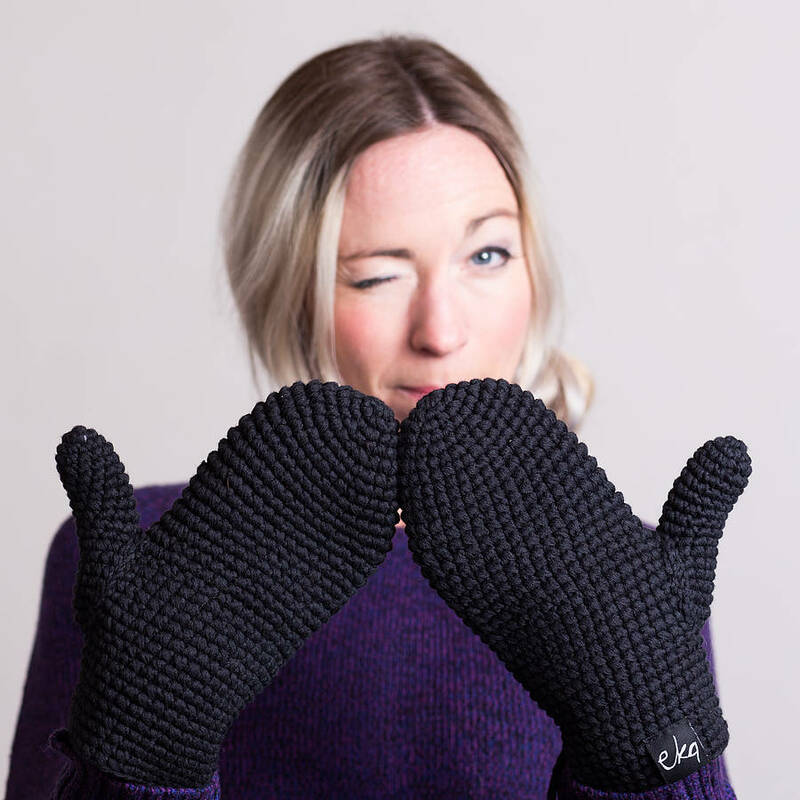 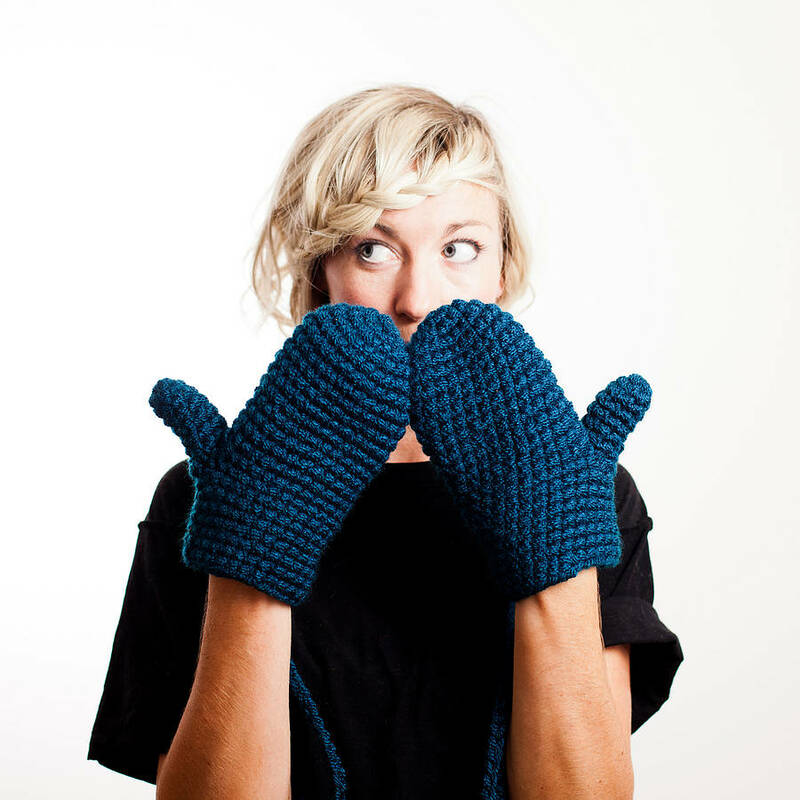 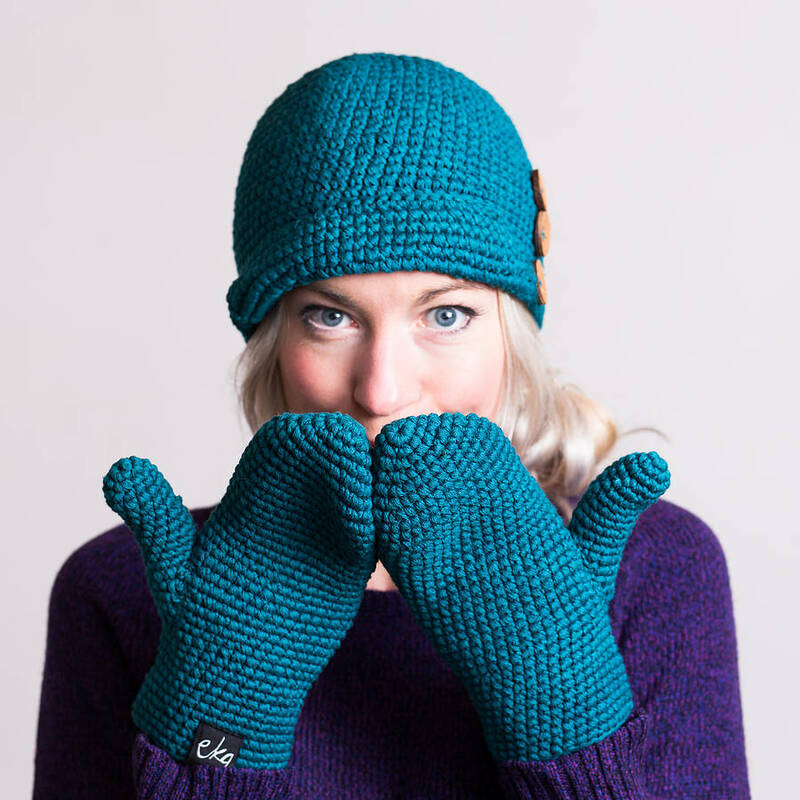 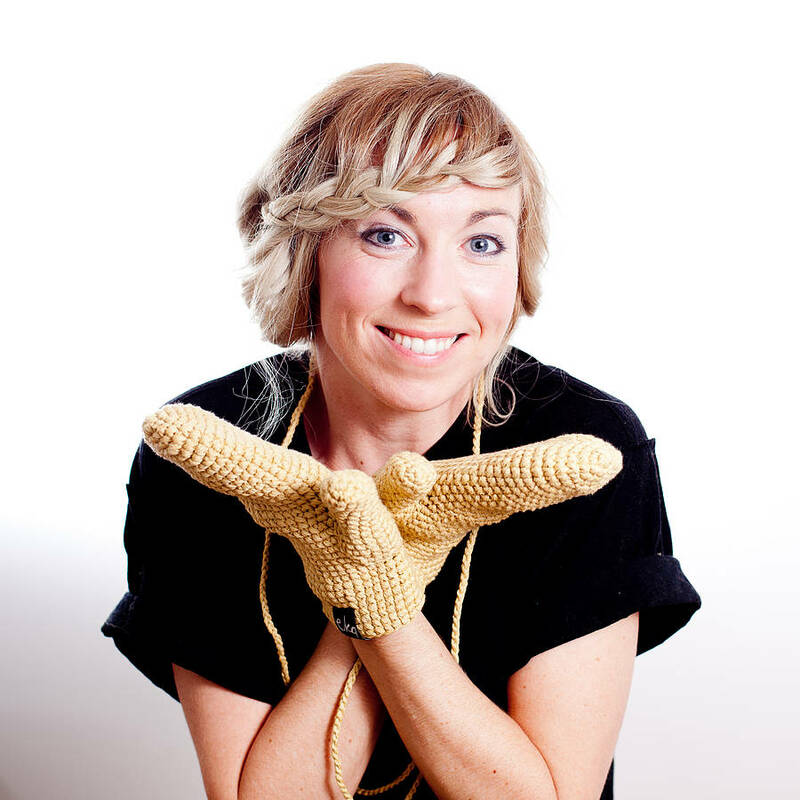 These cosy organic cotton mittens are crochetted by hand and have a string to tread through your jacket sleeves so that you never lost them! 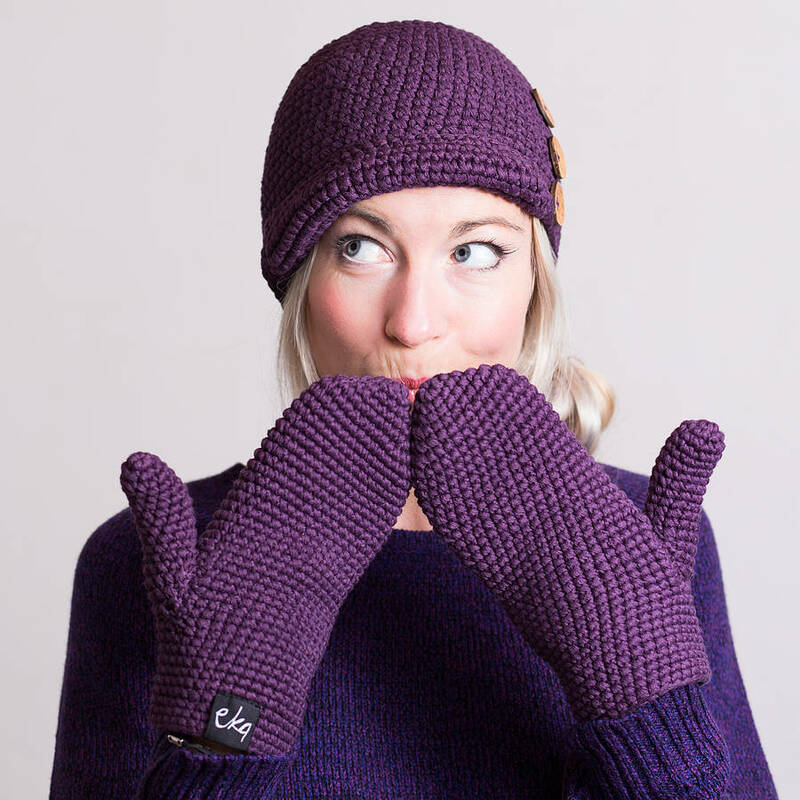 Made with 100% Organic Cotton yarn in an array of colours that will brighten up your autumn/winter day. 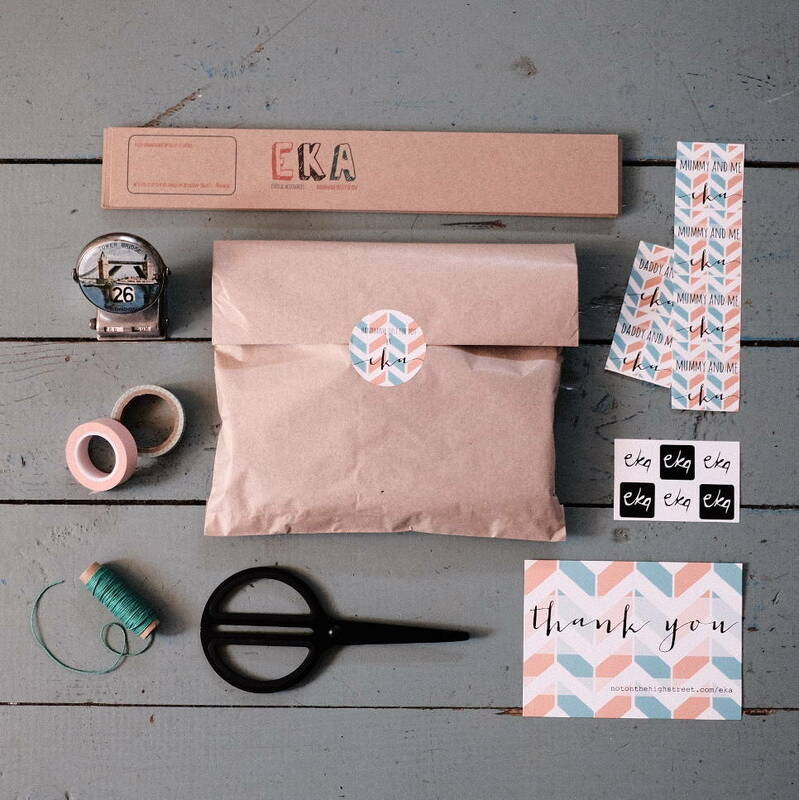 If you are buying this item as a gift, we offer gift wrapping free of charge with a note card that can be personalised with your own message, please request that when ordering. 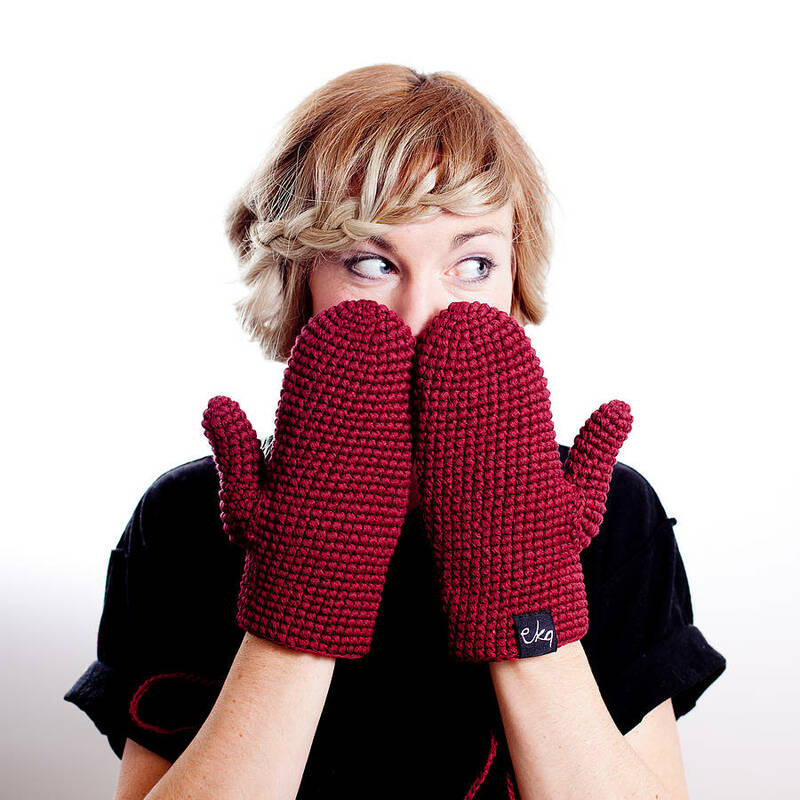 We also have 'Dip-Dye Organic Cotton Mitten' and the 'Woolly Mittens' too, please see my 'compete range' for these options.